PROS: Simple and effective interface. Brings some novelties. Can be very useful. CONS: None really. 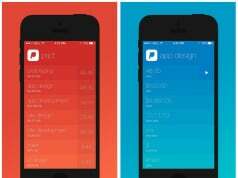 When it comes to iOS productivity apps, is seems that there’s always the next best thing right around the corner. You probably know how competitive iOS App Store is, which results in efforts of thousands of developers to bring something new, exciting, and innovative. Even though this could be said for any other kind of iOS apps, I’ve noticed this mostly with the newly released productivity apps which are better than ever. You surely know that Apple built its own stock apps like Reminders and Notes, which are built into every iOS version. Even though this sounds great in theory, these applications are very primitive and not as helpful in practice. 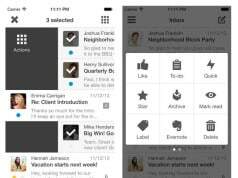 Sure, you can use these apps if you’d like to create very simple to-do lists, but if you need more comprehensive and complex app, you’ll need to turn to iOS App Store. Tasky+ is one of the newest additions to productivity app section, which brings minimalistic interface and some very interesting features. This application comes with a very intriguing concept, which I hope many new applications will follow and upgrade as well. 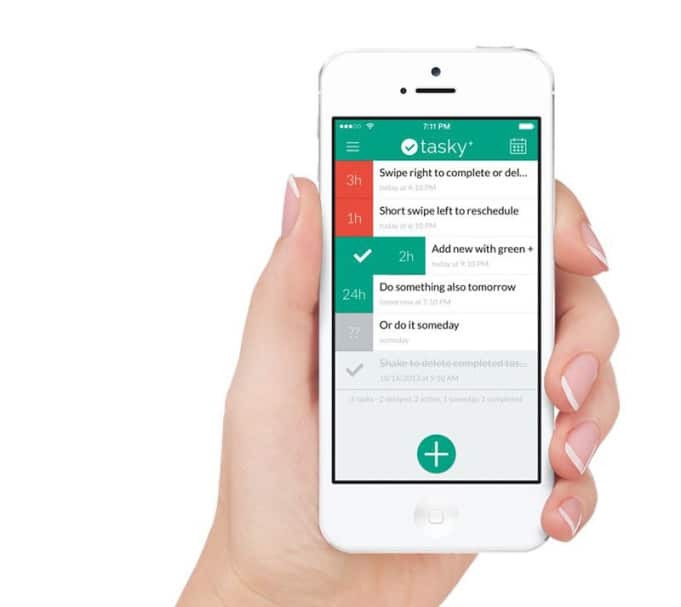 Continue reading to see what Tasky+ can offer. On a first look it’s clear that this app is trying to impress you with its polished yet very minimal interface. 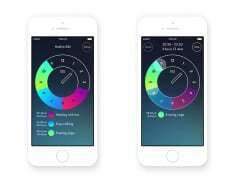 It perfectly blends with Apple’s iOS7 aesthetics, and even upgrades it in some ways. A color scheme that is easy on eyes and accents important pieces of information. 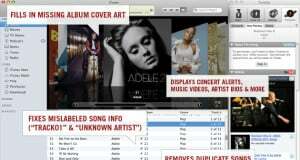 Fonts are beautiful and professional looking, while graphic elements are designed to resemble iOS7 icons and buttons. There’s actually a lot to love about this app’s interface, which is one of the better examples of flat design philosophy that I’ve seen in a while. 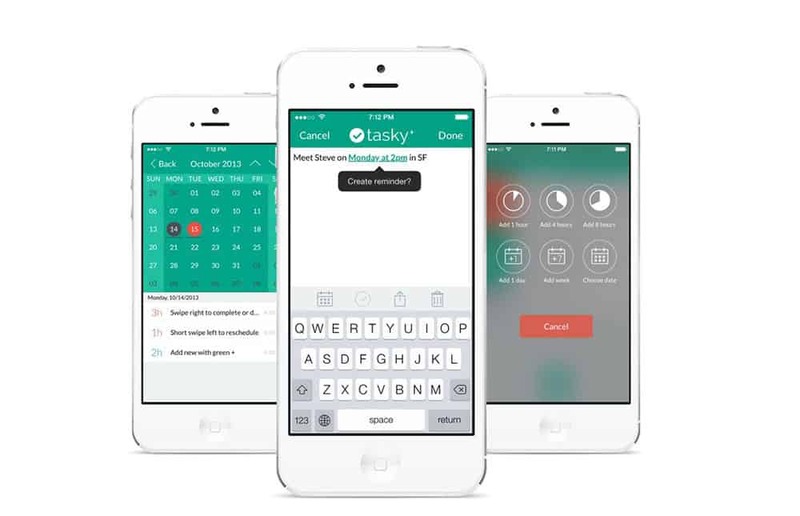 Tasky+ functions like a to-do and notes app. In order to add a new entry, you’ll need to tap the large green plus sign at the bottom of the screen. This will open up a new window, where you can add your note. While typing information, this app will look for time-sensitive keywords and offer you to create a new reminder. For example, these words could be: today, next month, tomorrow at 10pm, and so on. After Tasky+ recognizes the keyword, you’ll be able to enter additional information. 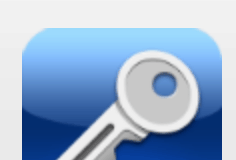 In other words, you’ll get to use a nicely designed toolbar located on top of the iOS keyboard. 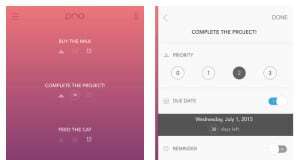 These tools allow you to easily create recurring events, mark a task as completed, and similar stuff. You can create more than one to-do item while writing one note and all of these items are going to be showed back in the main screen. You’ll get to see a list of events, with highlighted due dates. You can control these items with familiar swiping gestures, which can be used to delete or reschedule an event. All of the information is color coded and sorted by due date, making it easy to navigate and review the important information. If you’re looking for a new to-do application, I can warmly recommend Tasky+. It’s beautifully designed and easy to use, and costs only $1.